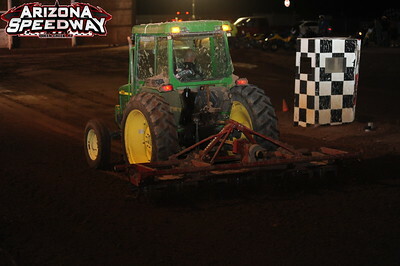 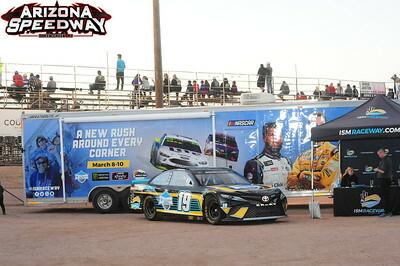 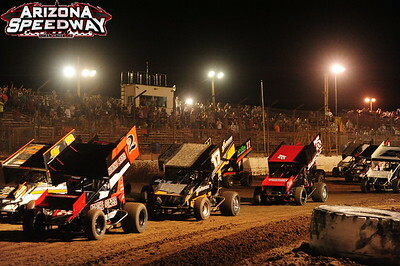 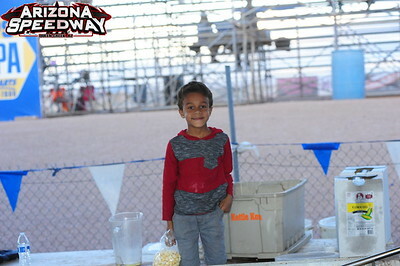 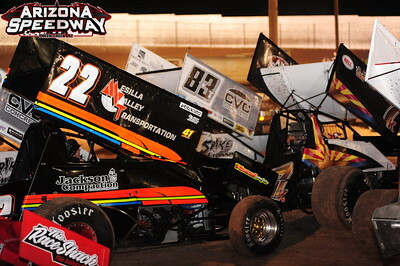 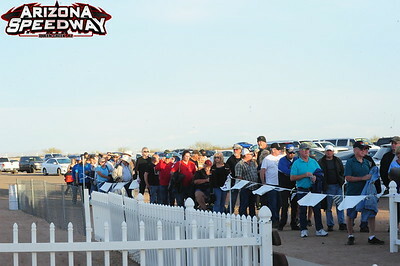 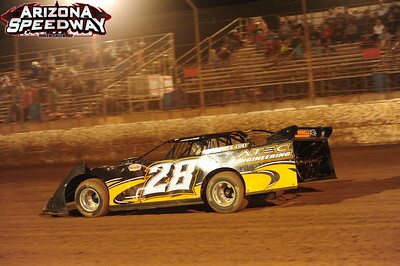 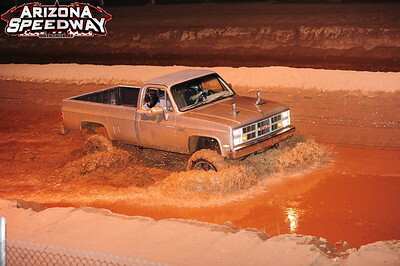 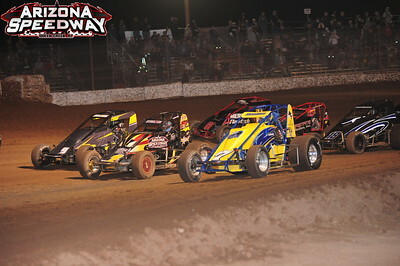 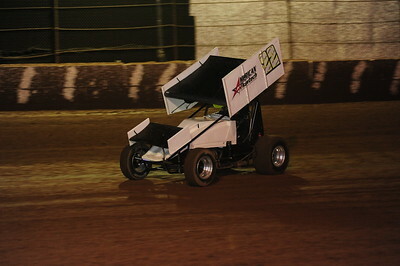 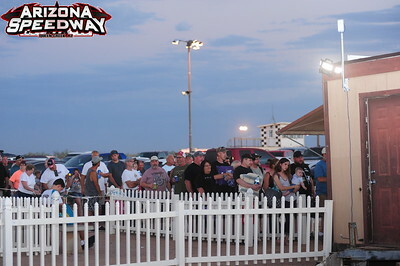 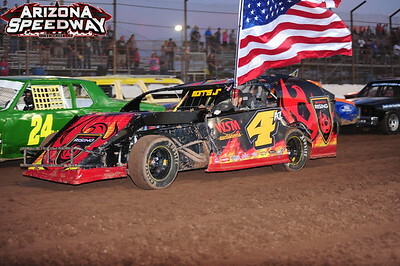 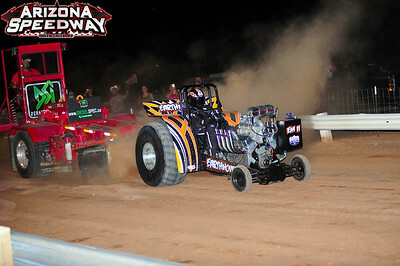 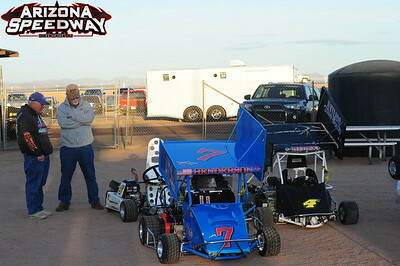 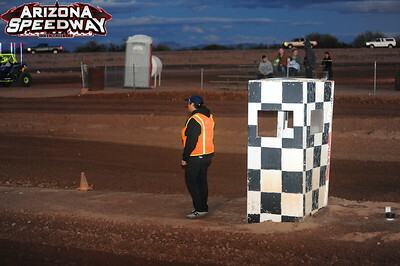 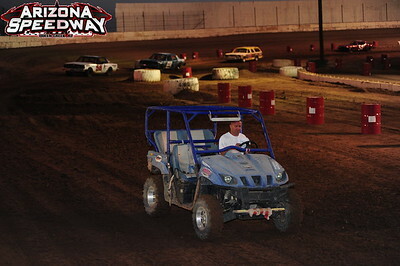 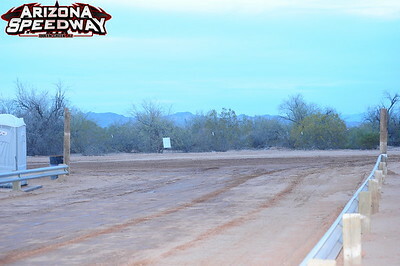 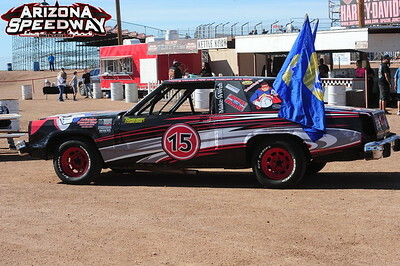 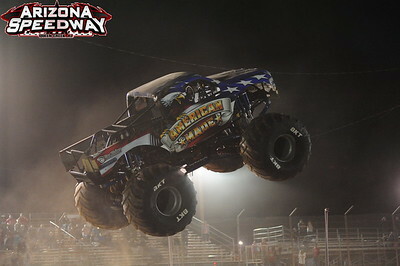 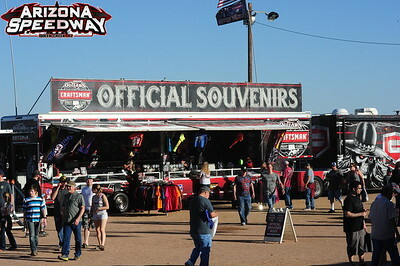 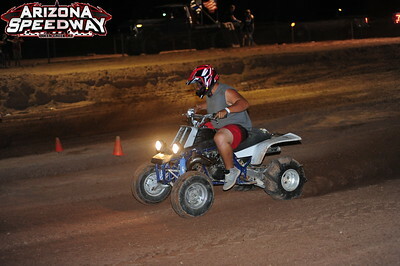 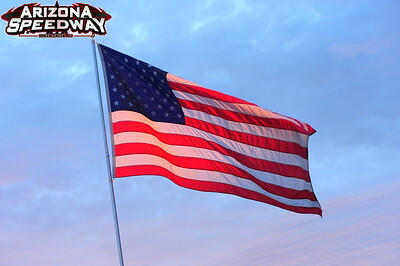 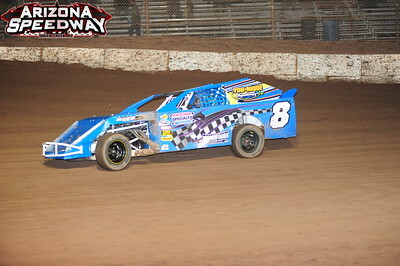 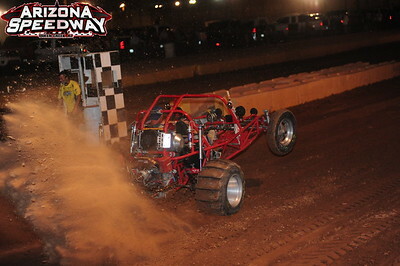 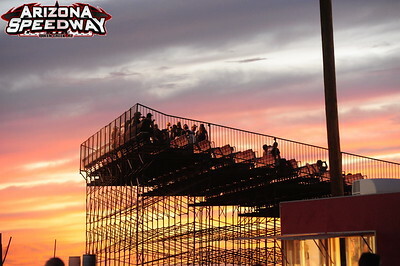 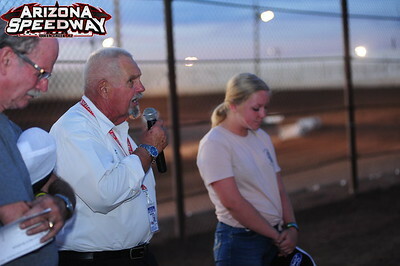 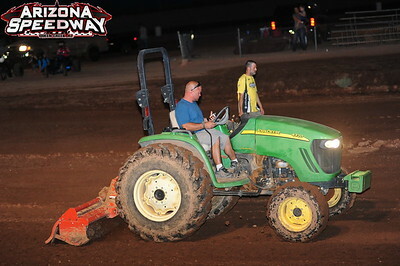 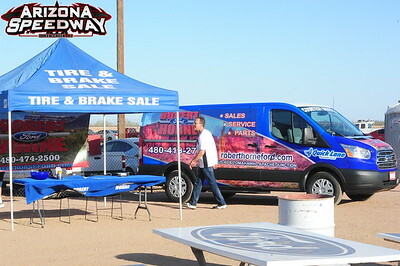 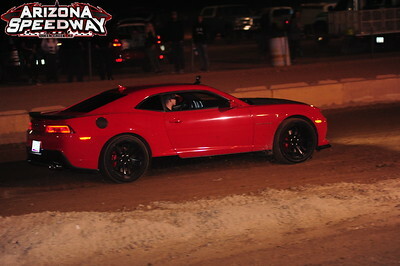 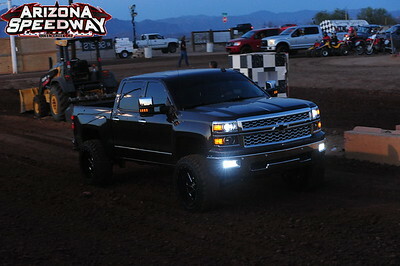 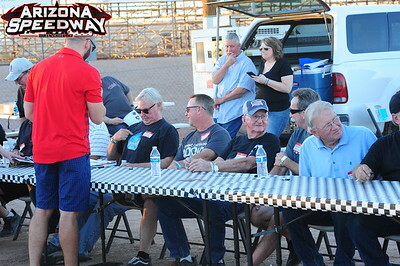 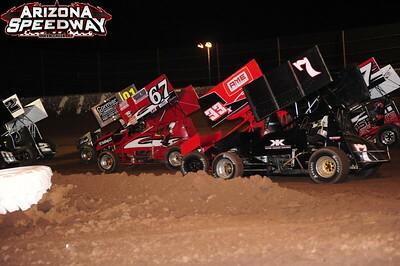 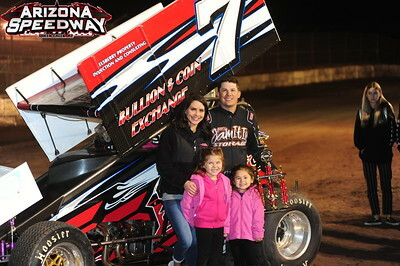 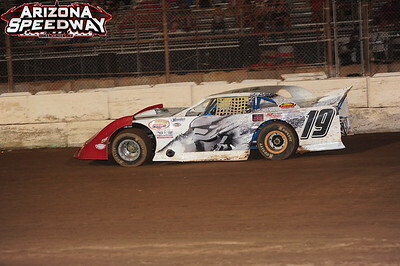 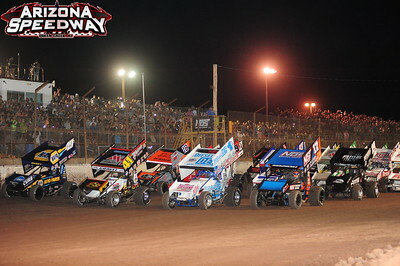 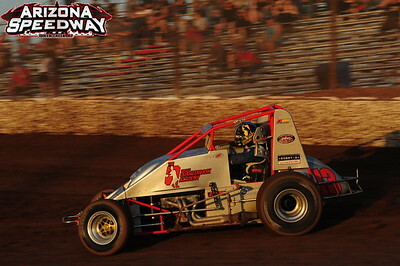 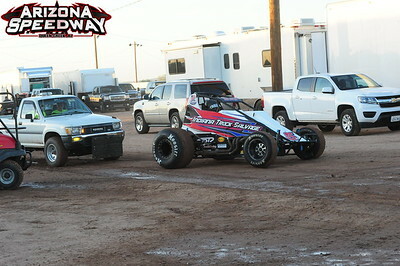 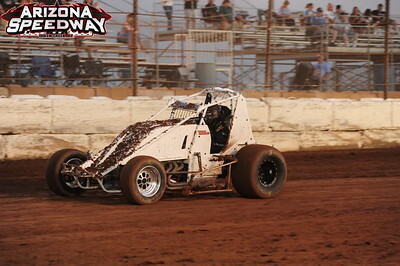 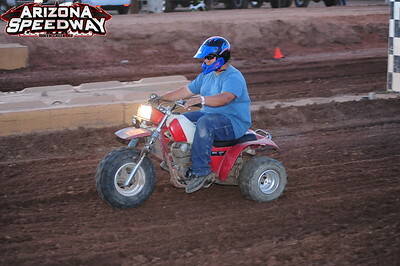 Welcome to Arizona Speedway's photo download galleries. 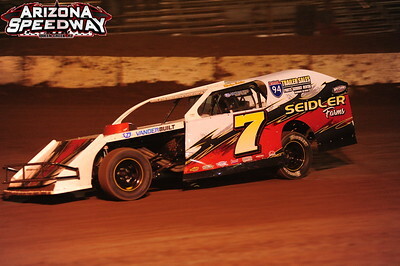 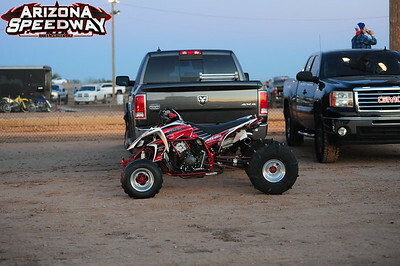 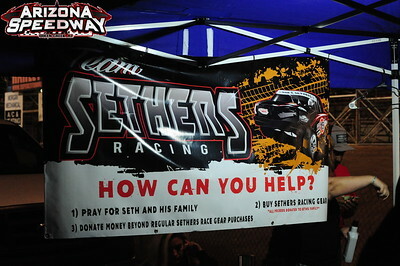 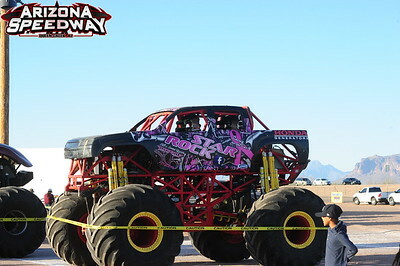 We are happy to provied the racers and fans with these small downloadable photo images for your moblie devises. 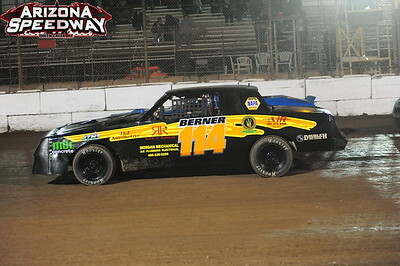 Just click on a gallerie to open it and then "Right Click" on the photo you want and "SAVE". 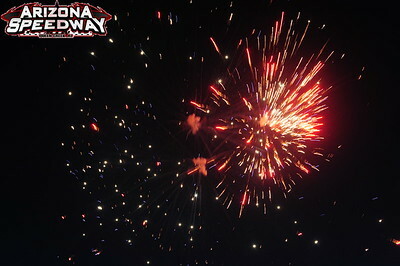 These are for personal use only. 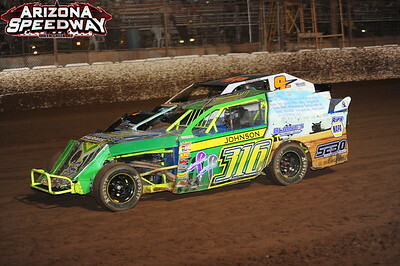 You can purchase printed Photograghs, Posters, Commercial Rights & Artwork from Woody, Click the website link below.